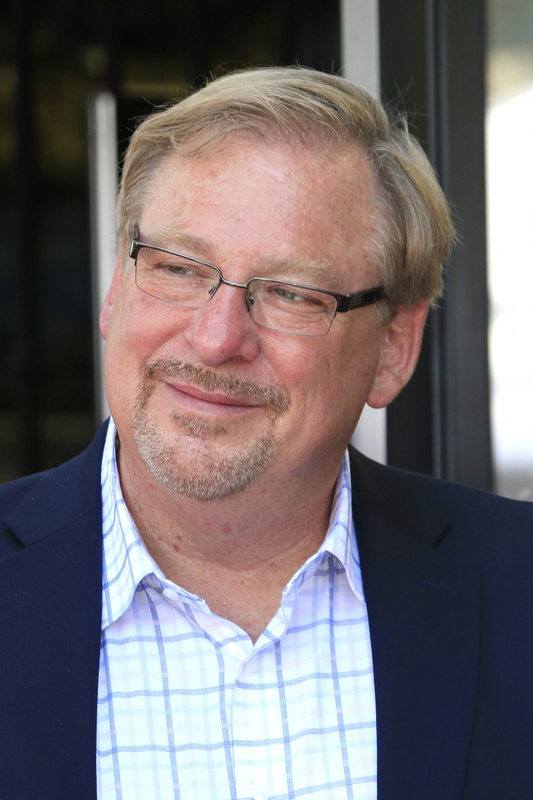 In a recent devotional, Pastor Rick Warren from Saddleback Church talked through 3 ways Christians can improve their mental health. “Think about Jesus’ example. He held on while wicked people were doing evil things to him. So do not get tired and stop trying” (Hebrews 12:3 NCV). God wants you to be healthy in every area of your life—emotionally, spiritually, and physically. For mental health, you must focus your mind on the right things. You’ve heard the saying, “You become what you think about most.” If you want to become more like Jesus, you have to fill your thoughts with him. Hebrews 12:3 says, “Think about Jesus’ example. He held on while wicked people were doing evil things to him. So do not get tired and stop trying” (NCV). The Bible says in Philippians 2:4, “Don’t just think about your own affairs, but be interested in others, too, and in what they are doing” (TLB). Do you realize how countercultural that is? Our world teaches you to think about yourself and nobody else. But Jesus was countercultural, and when you think about him, you’ll more naturally think of others. “No eye has seen, no ear has heard, and no mind has imagined what God has prepared for those who love him” (1 Corinthians 2:9 NLT). When you start focusing on truths like that, all of your problems seem inferior compared to the glory, the joy, and the pleasure of the things awaiting us in eternity. Your mind is your greatest asset and also the greatest battleground. Ask God to help you make the choice every day to feed on God’s Word, free your mind of destructive thoughts, and fill your mind with Jesus, others, and eternity. Then you’ll have won the battle. What are some ways you can practice Philippians 2:4 in your small group this week? What about in your family? How does thinking about Jesus and eternity help you think about others? What is your biggest distraction from focusing on eternity throughout your day? How can you limit that distraction?